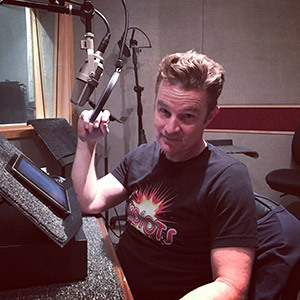 JAMES MARSTERS is an American actor, singer, and songwriter best known for his role as Spike on Buffy the Vampire Slayer and its spin-off, Angel. 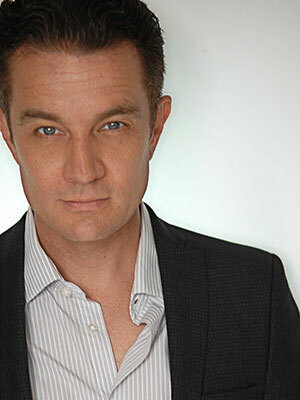 He has also appeared in Smallville, Without a Trace, Supernatural, and Hawaii Five-O. Film credits include Dragon Ball, P.S. I Love You, Cool Money, and Shadow Puppets. James attended Juilliard, the Pacific Conservatory of the Performing Arts, and the American Conservatory Theatre.